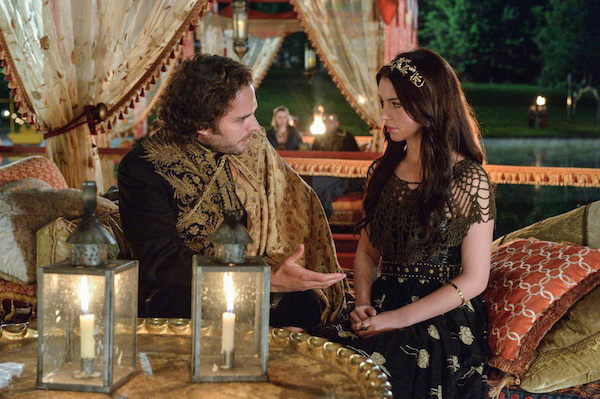 Reign [TV Show] paborito Mary pairing? I absolutely love both Frary and Mondé. 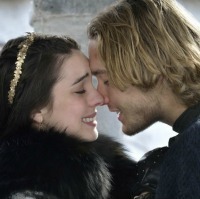 i don't like Frary at all.